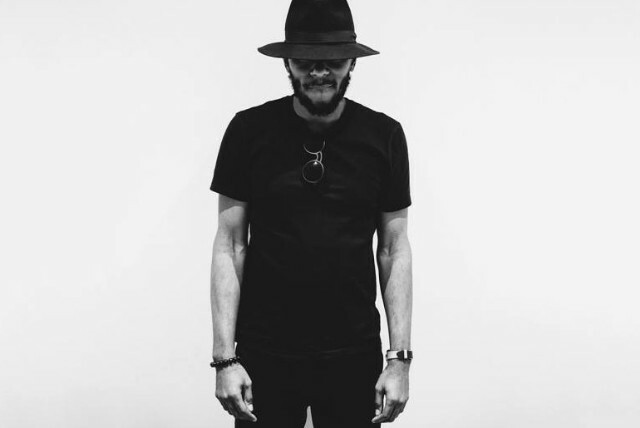 Its nothing new to know that Yasiin Bey and Kanye West have collaborated many times in their careers and now according to Complex, this past Sunday at the Regent Theater, Yasiin Bey spat some lyrics of his classics over beats by Kanye West. The “Ye Bey” mash-up featured mixes of Bey’s “Life In Marvelous Times” with West’s ‘Good Morning’ and ‘Devil in a New Dress’ with ‘Ms. Fat Booty’. Bey recently featured on West and Kid Cudi’s single Kids See Ghosts but as part of the performance, Bey also spat ‘Mathematics’ over the ‘New God Flow’ beat and he spat ‘Quiet Dog’ over the ‘Black Skinhead’.Check out a the video below.